We live in a complex and ever-growing environment that is dependent on countless elements. The ebb and flow of life has become quite incredulous over the past century, partly due to sheer number of people alive today and the vast development the world has experienced. The world is a massive place and is home to billions of occurrences. This list looks at 10 shocking things that happen in the world every minute of every day. 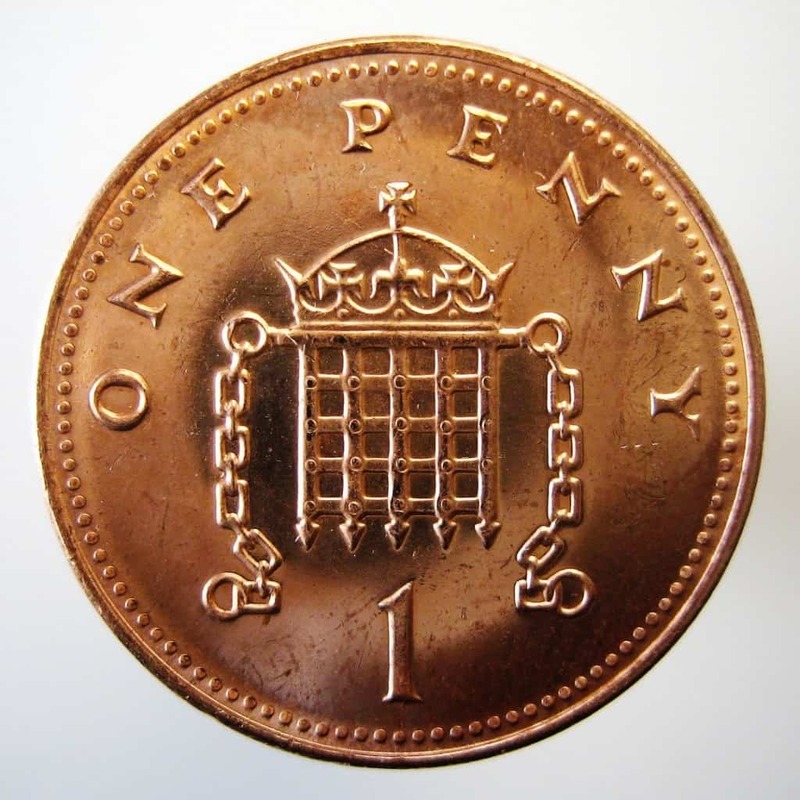 Everyone one Earth gets richer by a penny every minute. 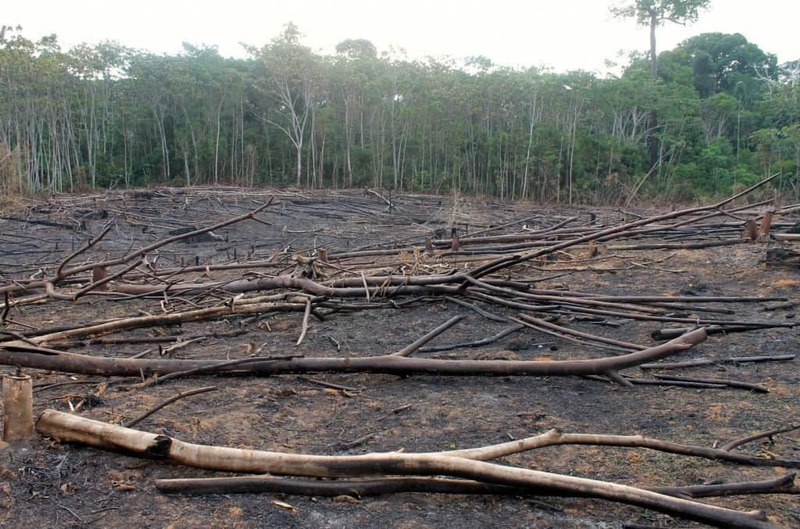 The rain-forests lose 2,000 trees every minute. 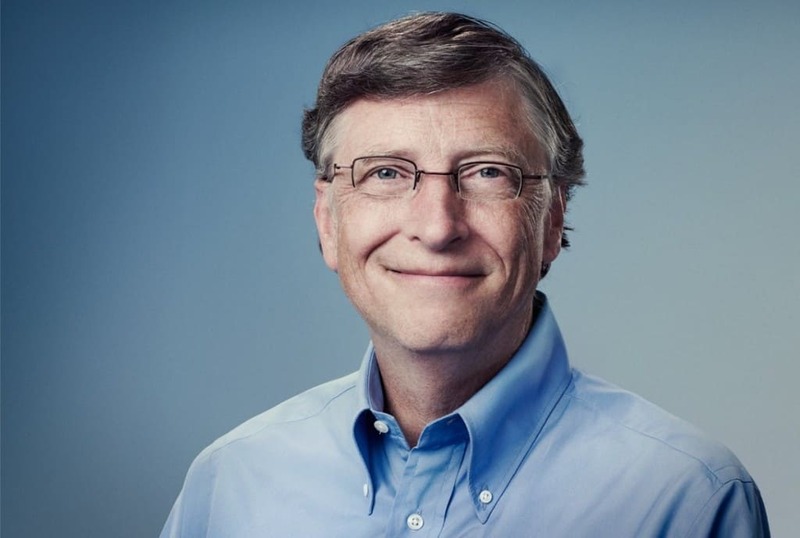 Bill Gates makes 15,000 dollars every minute. Nike makes 36,000 dollars every minute, while the workers at Nike factories in Vietnam make one-tenth of a penny. 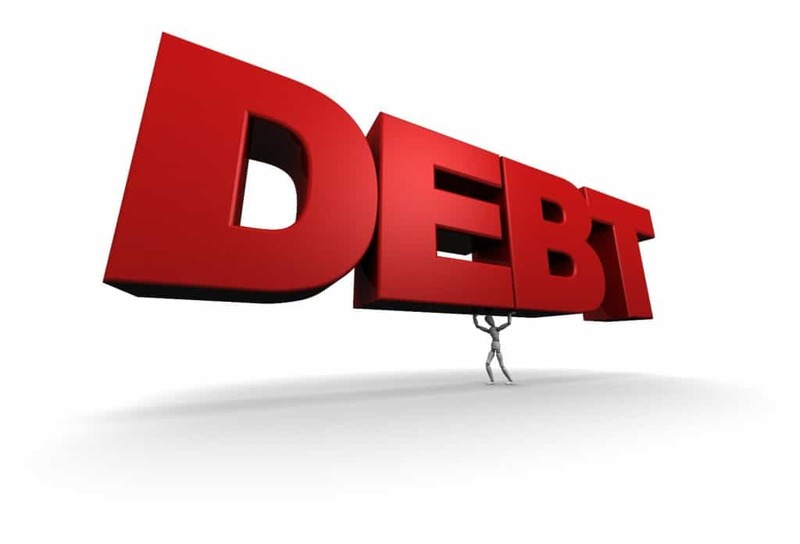 The national debt of America goes up by a shocking 3 million dollars every minute. 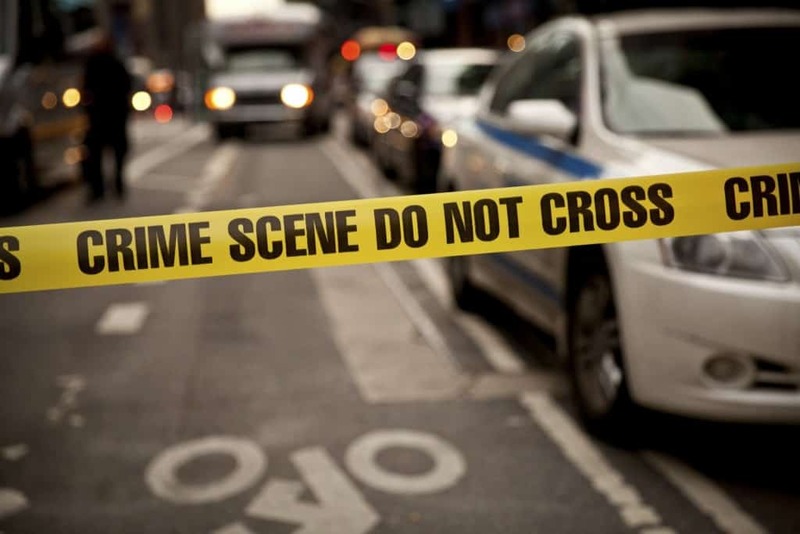 The American violent crime rate is up to 3 crimes every minute now. The oil reserves of the world drop drastically every minute. 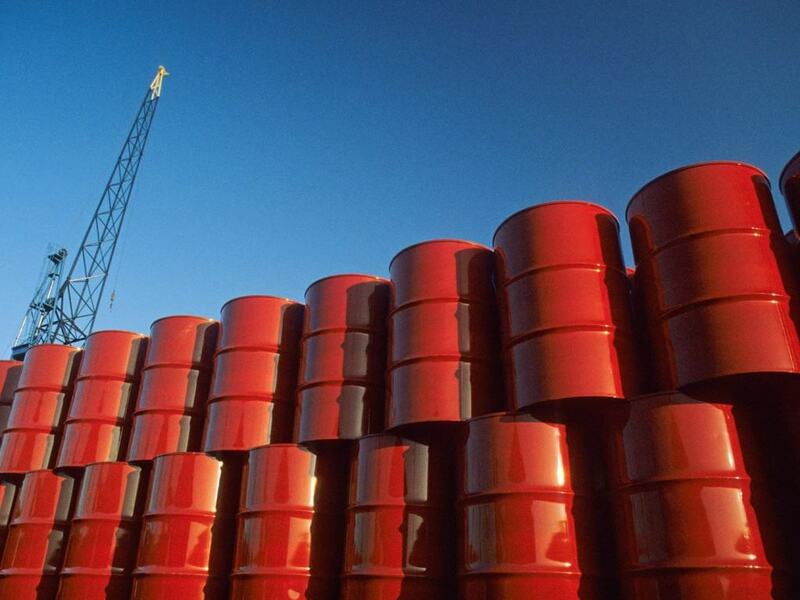 Right now, we consumed 55,000 barrels of oil every minute. 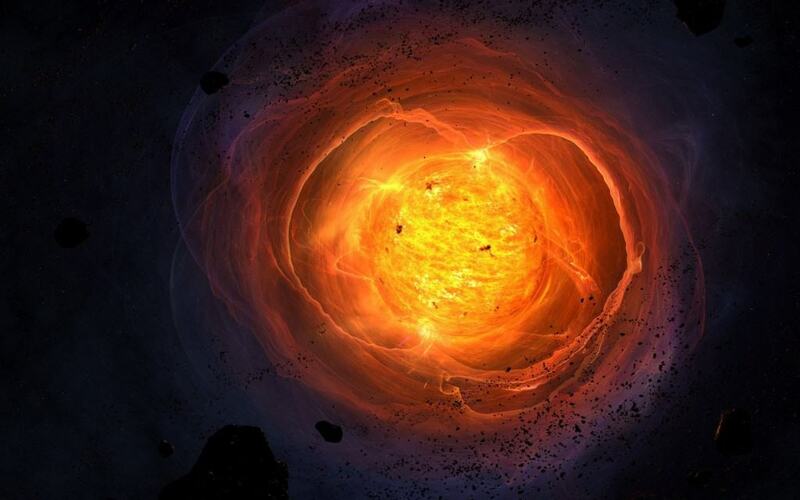 Over 1,800 stars explode in our universe every minute. They say that time and tide wait for none. 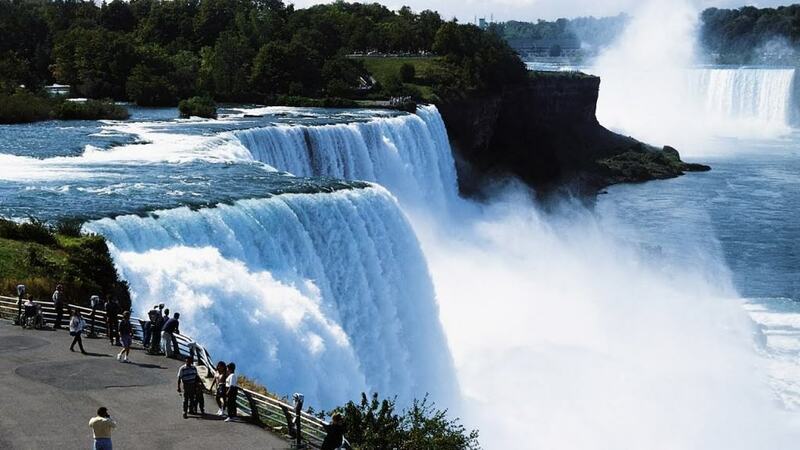 True to spirit, over 31,000 tons of water flow over the Niagara falls over minute. 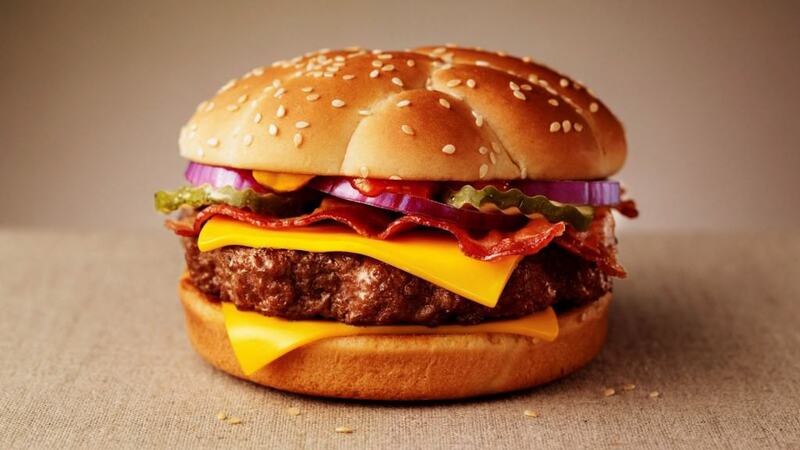 Over 4,500 McDonald’s burgers are eaten around the world every minute. Nearly 107 people die every minute in the world today. Out of those deaths, 18 occur due to starvation.